Whether you have purchased your vehicle from us or not, Kirby Kia of Ventura is your #1 destination for service in [CITY]. We offer great perks and frequently update special offers that will help you save on the things you need most. Schedule an appointment online or stop by and visit us at [Company NAme], located in [CITY]! 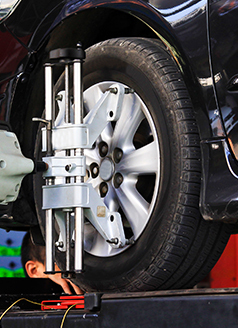 Rough Road Conditions and Potholes can be harsh on your tires and alignment and cause premature tire wear and rough handling. 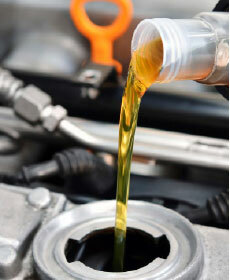 Change engine oil up to 5 its. 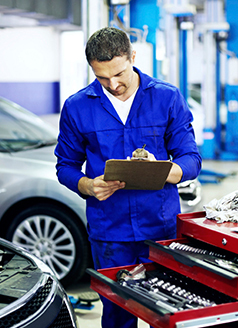 regular oil, replace oil filter, rotate tires, and perform multi-point vehicle safety inspection. Complimentary exterior wash included. Plus tax and hazardous waste fees. Synthetic oil additional. May not be combined with other specials, coupons or previous purchases. Discounts off of regular priced services, not valid with any other coupons, advertised service specials, previous purchases or tire purchases. Valid only at Kirby KIA.